Tomorrowland is a cornerstone event in the world of dance music, serving as one of the biggest staples of festival season every year. 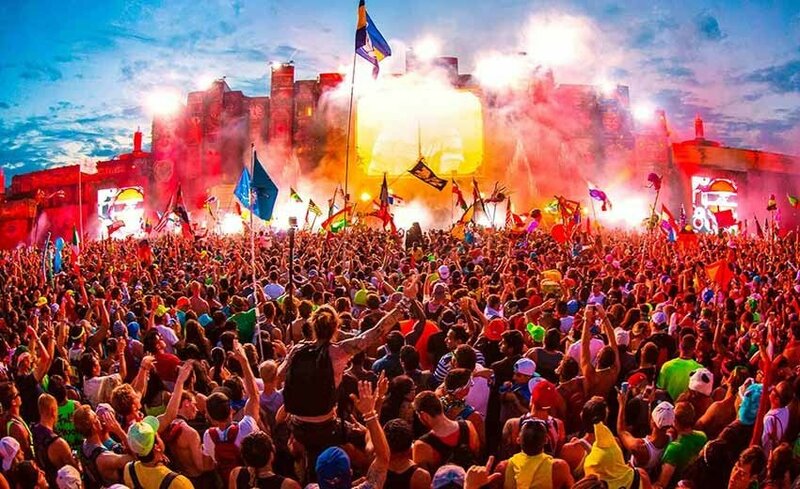 The major festival brand has already began to spread its aims with global dominance in mind, with expansions into Brazil and the now defunct stateside edition of TomorrowWorld, which took place in Atlanta. Now, it looks like Thailand is preparing to get in on the action. Of course, kicking off a new branch to the well established festival brand is no walk in the park. Chatri Tungthiankul, managing director for World Planet Entertainment, breaks down the process behind importing one of the world’s biggest festivals to Thailand. We have to prepare a venue that can host up to 450,000 attendees. We will also have to be ready to facilitate the journey for festival-goers from other countries, specifically at the immigration control, because when people travel to the festival in other countries – Belgium, Brazil and the US – their personalized festival bracelet does all the work, including that of a passport. Tomorrowland‘s flagship festival kicks off in just a couple of weeks in Boom, Belgium, and the prospect of additional locations being added for the event in the future is certainly an exciting one for electronic music fans.